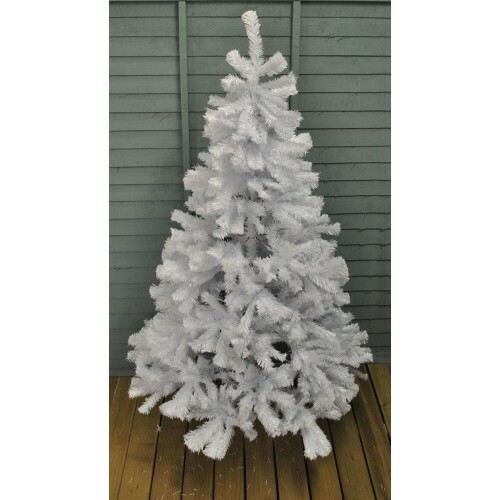 Standing at 180cm (6ft) high, this beautiful artificial Christmas tree from Kingfisher features approximately 749 tips, giving it a full and lush appearance. 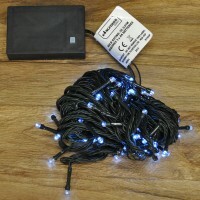 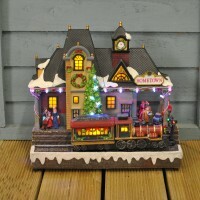 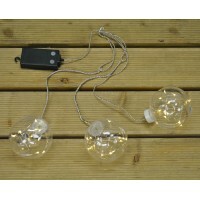 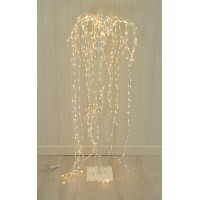 It will create a wonderful festive focal point in your home. 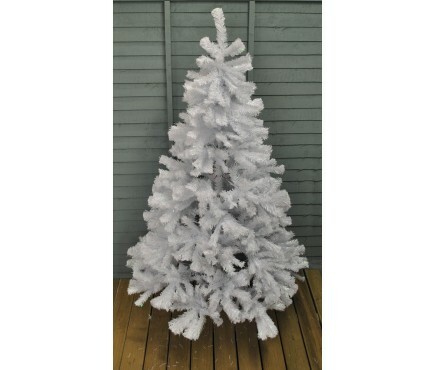 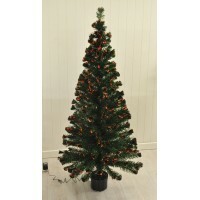 This striking white Pine style Christmas tree also comes with a metal stand, and the branches are hinged for easy set up.